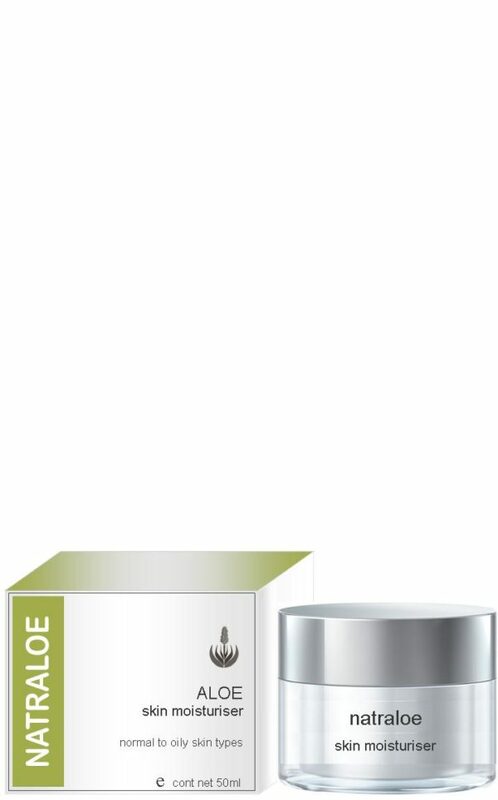 A light moisturising cream containing 35% pure certified organic aloe ferox gel and enhanced with chamomile, honeybush and green tea extracts to sooth and refresh the skin. 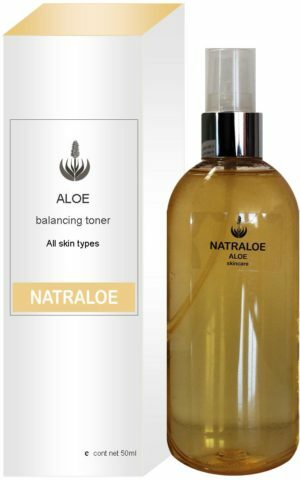 Perfect for young, oily or combination skins this moisturiser will supply the necessary nutrients to keep the skin healthy, while the addition of jojoba oil assists in ensuring an even balance to the natural sebum. Ingredients: Aloe ferox gel, aqua, cetearyl alcohol, glycerine, anthemis nobilis (chamomile) flower extract, cyclopia intermedia (honeybush) leaf extract, camelia sinensis (green tea) leaf extract, glyceryl stearate, simondsia chinensis (jojoba) seed oil, prunus amygdalus dulcis (almond) oil, vinis vitifera (grape) seed oil, stearic acid, zinc oxide, triticum vulgare (wheatgerm) oil, titanium dioxide, benzyl alcohol, xanthan gum, potassium sorbate, vanilla plantifoli (vanilla) oil, pelargonium graveolens (rose geranium) oil, rosmarinus officianalis (rosemary) oil. 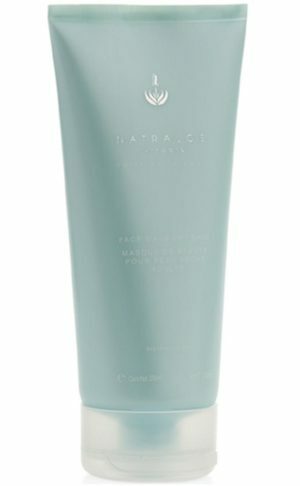 Fantastic moisturizer – absorbs really well and left my skin supple, without an oily glow. I did find that I need a bit more of a moisture boost as our weather is becoming drier. Happy with this cream. I previously used the anti-wrinkle cream but wanted to cut on my spending a bit so tried this one. Works just as well and leaves my skin soft. LOVE the smell.